6 continents, 130 countries and regions prosper their business. 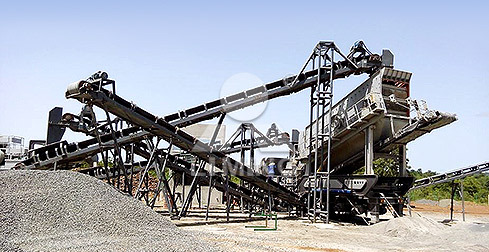 Note: The data involved in the above form are based on 150 TPH granite crushing line. The comprehensive benefits of LIMING Mobile Crusher is undoubtedly higher than stationary crushers. High rate of paying back, remarkable preserving value. Easy to resale and higher resale value. Work normally within -35 ℃ to 40 ℃. 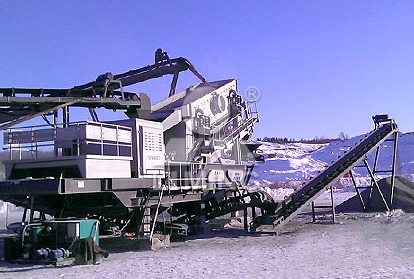 A manufacturer with more than 30 years experience in crushing industry. World-class quality, cutting-edge technology, Chinese price. faster and make profits earlier. more economic and environmental friendly. Greatly reduce infrastructure and transport costs. More benefits, wait you to discover!